It’s no secret that cryptocurrency mining operations live or die by the costs of electricity. Mining hardware is notoriously expensive to operate profitably, and those costs are expected to skyrocket as new mining facilities open all over the globe. With ready access to abundant — and cheap — hydroelectric power, the Canadian province of Quebec may soon become a haven for cryptocurrency mining firms. 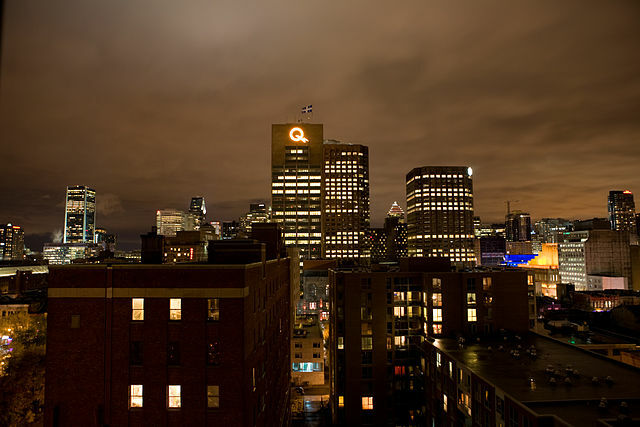 But not everyone in Quebec is excited about that idea, including public utility Hydro-Québec. Speaking with The Canadian Press, Hydro-Québec spokesperson Marc-Antoine Pouliot said that more than 100 cryptocurrency mining companies have approached the utility about relocating to the region to take advantage of the low energy prices and naturally cold climate. It doesn’t require a bitcoin calculator to see the appeal of the area to crypto mining firms. Pouliot noted that several of the companies he’s spoken with recently have a projected need of at least of 100 megawatts, easily enough electricity to power a small town. 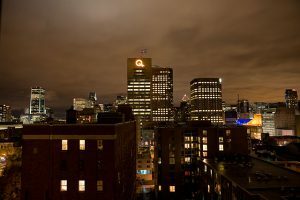 While Hydro-Québec has plenty of excess capacity — it has 61 power plants, many of which generate over 1,000 MW — the utility provider is reluctant to encourage a digital currency gold rush to the area. “One project like that isn’t a problem, but now we’re talking about hundreds,” Pouliot said. At that scale, he explained, it wouldn’t take long for Hydro-Québec’s power plants to reach capacity, raising energy prices for residents and local industry. This could create a delicate economic balancing act, as the booming bitcoin mining industry could easily bring thousands of jobs to Quebec while also creating a hardship for existing businesses. One solution to this problem could be an increase in fees for cryptocurrency mining operations. Generally speaking, high-capacity customers are given a discount on their electricity bills, but some regulators are instead considering a rate hike for bitcoin mining facilities. Canada’s Natural Resources Minister Pierre Moreau has confirmed that his office is considering the move, although no final decision has been made. Further complicating the issue is the complex and ever-changing nature of calculating bitcoin price profitability. It requires a bitcoin calculator to factor in the current hash rate, block difficulty, and power consumption to determine if a mining operation can even be profitable. This has created a set of unexpected new economic incentives for areas once viewed as too isolated or rural to attract the millions of dollars in technology, infrastructure, and facility investments that come with bitcoin mining operations. Locations like Quebec and Iceland are increasingly finding themselves as magnets for blockchain-based companies with deep pockets and an immediate need for services, something local authorities are often completely unprepared for. Given the economic benefits, however, it may not be long before these same communities start to compete with each other to attract crypto mining companies.